The election season is upon us and we all know that political parties will do just about anything to get us to vote for them. 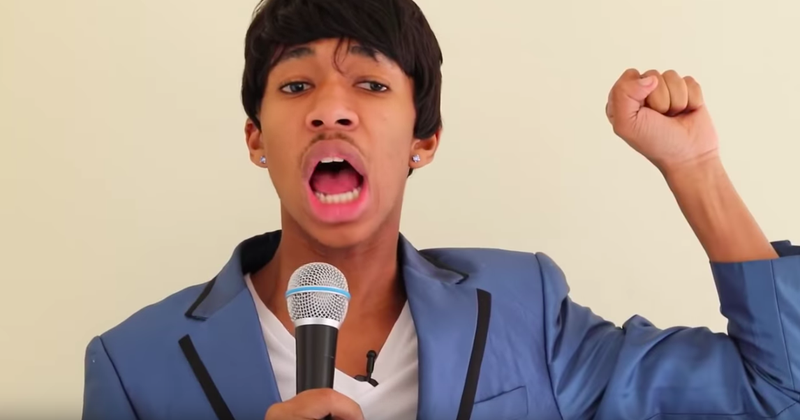 After his hilarious Eskom video, Lasizwe is back with a more serious topic - politics. South Africa is currently experiencing a lot of negativity, especially when it comes to load shedding. However, Lasizwe is here to make us laugh and forget about what is going on around us. His brand new video has to do with the differences between the three main South African political parties. He focuses on how the different leaders of the parties are currently campaigning for the upcoming elections. He even makes fun of our current President, Cyril Ramaphosa. The national elections are around the corner and the latest video of Lasizwe could not have come at a better time to make South Africans laugh. So far, the video has 71,000 views on YouTube - and we absolutely cannot get enough of it!